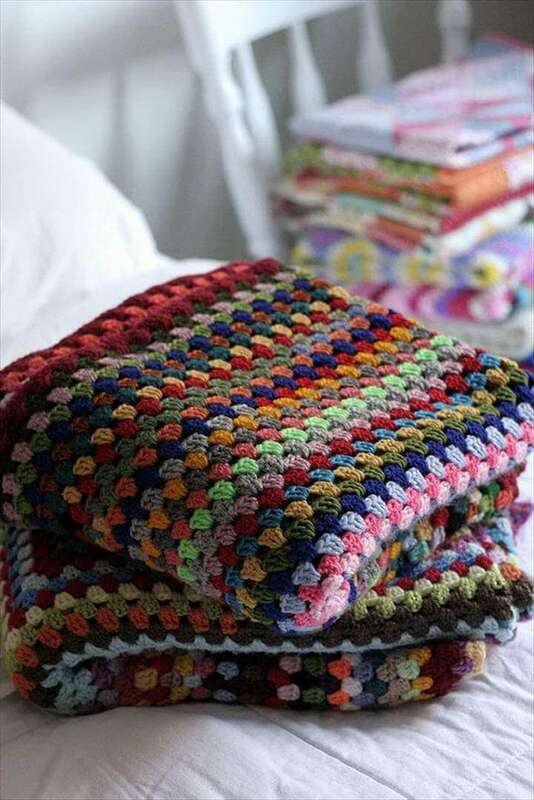 What can be more fascinating and fun about the winters than lying down in your comfort bed covered in a cozy blanket. 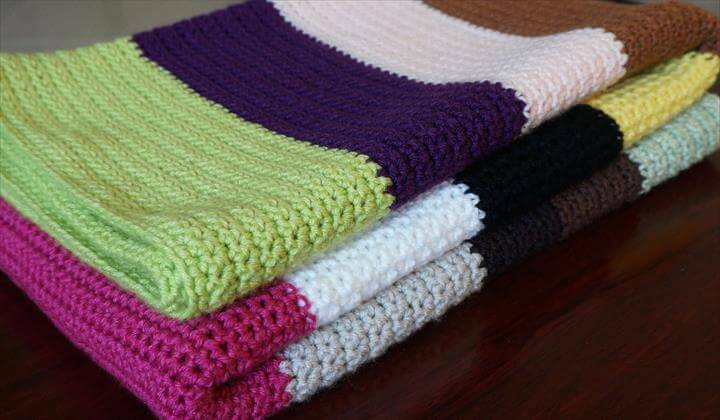 A comfy blanket is what makes you lazy to get out of your bed and go office or school. 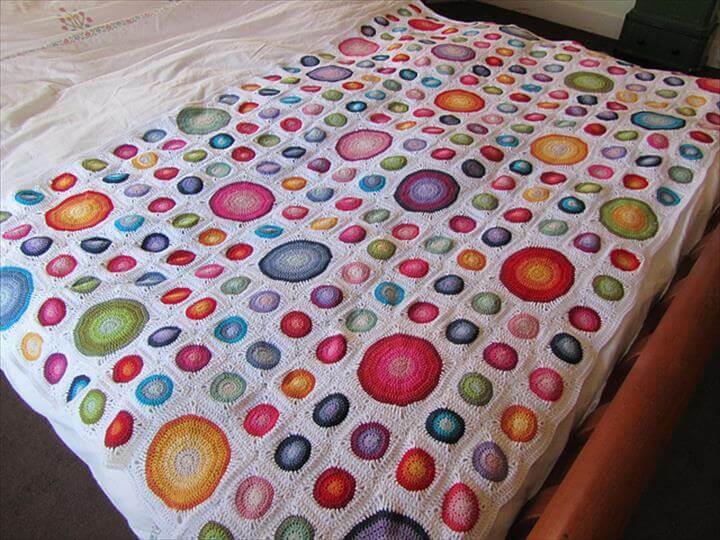 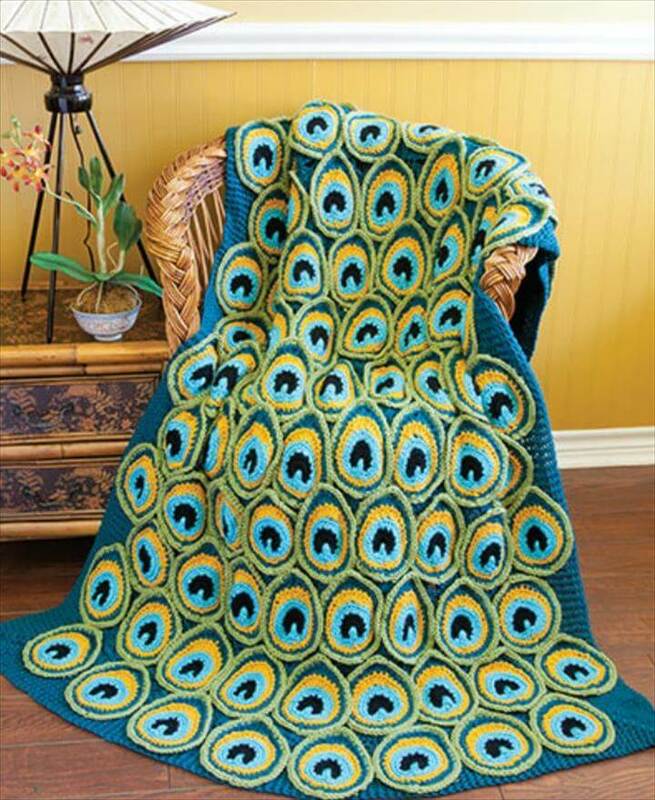 A nice looking blanket with lovely design and patterns attracts you more to get in it and have some sound sleep of hours. 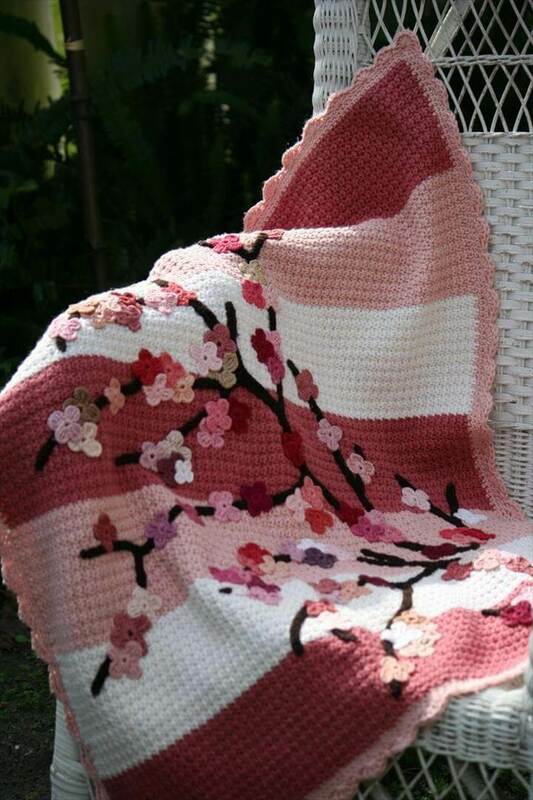 And what can be more gorgeous and enchanting than the free crochet blankets along with being super comfortable and cozy. 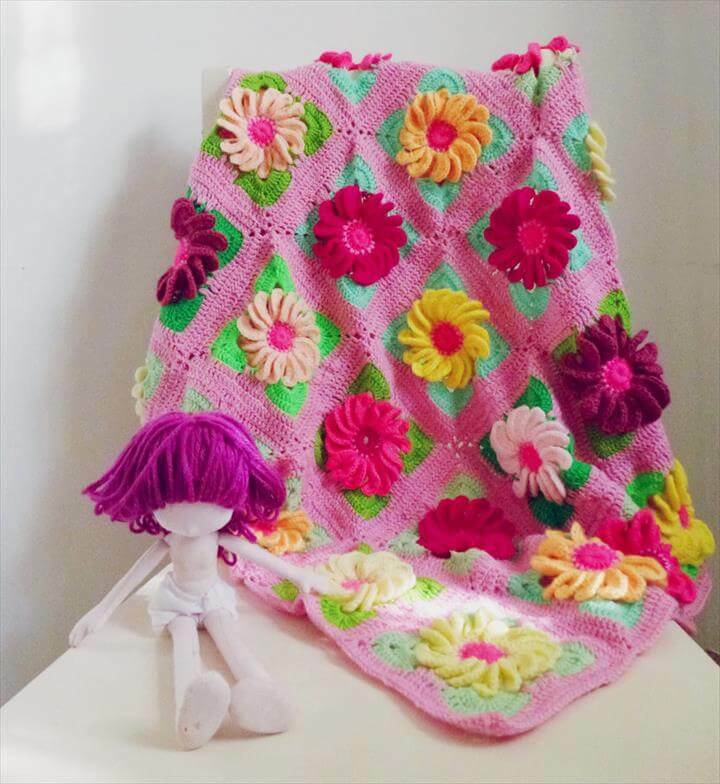 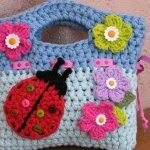 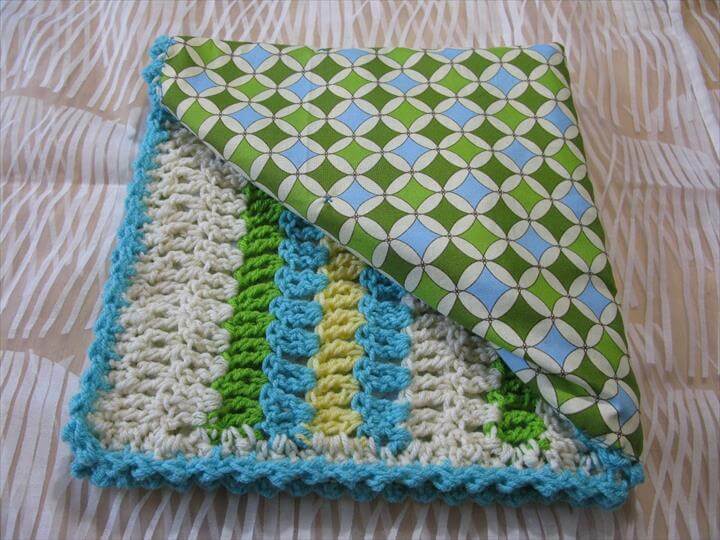 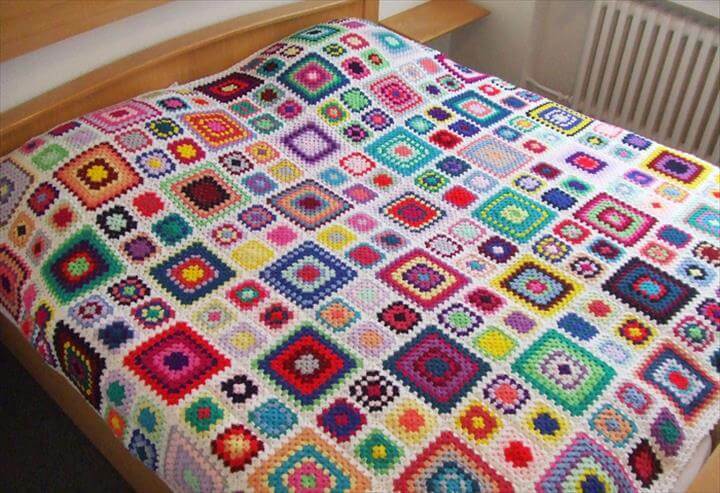 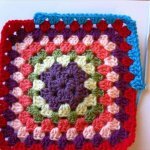 If you know the skill of crocheting then you can create the best motif and designed blankets for yourself, kids and the little babies. 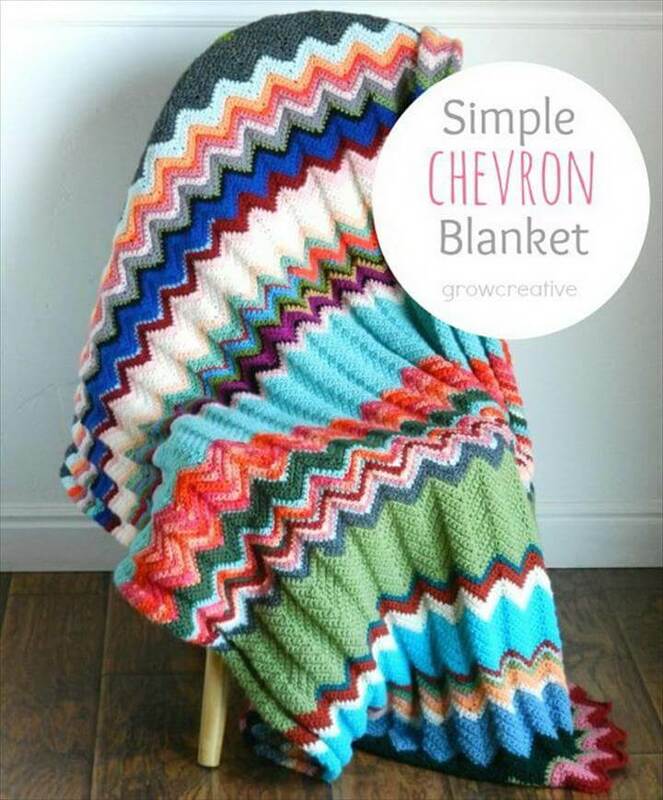 This would be not only fun time passing activity but also much money saving over some market bought hefty priced blankets. 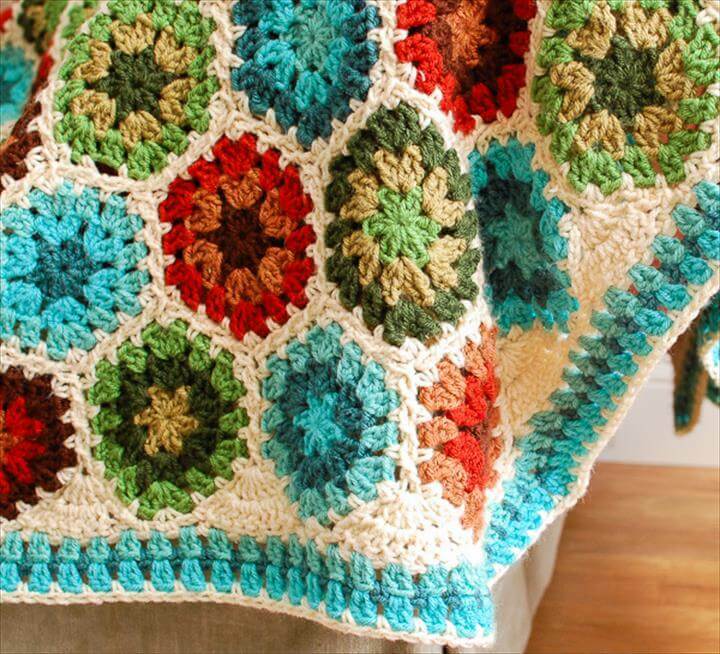 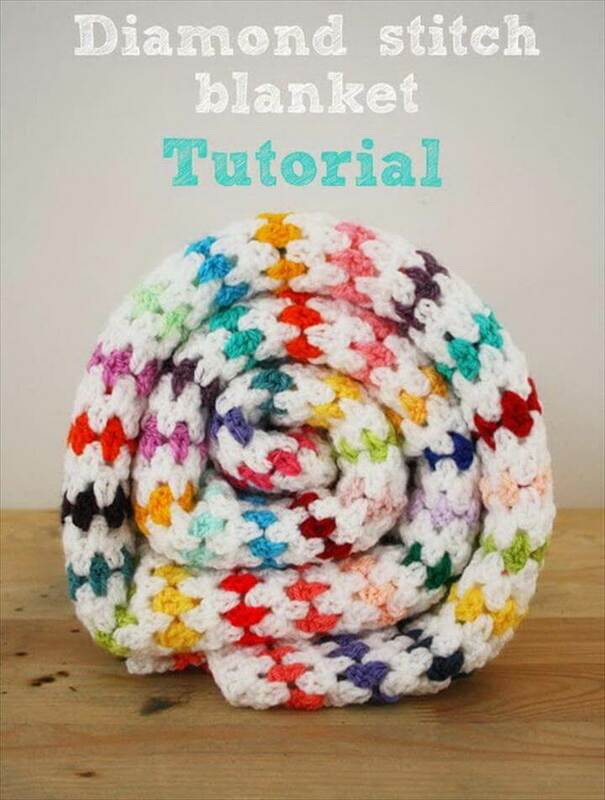 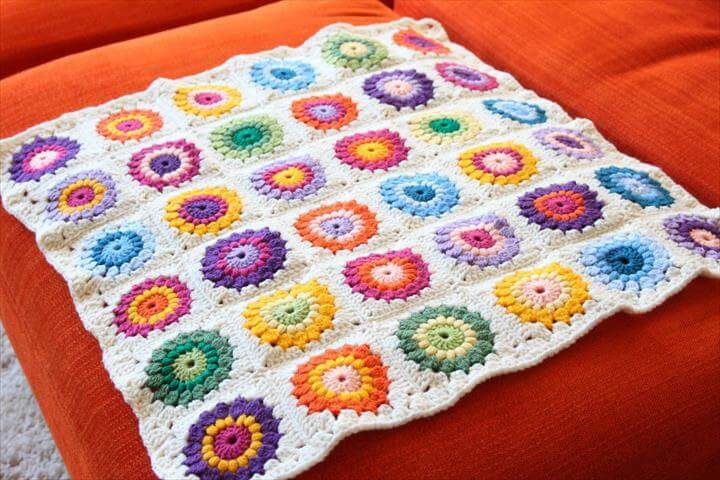 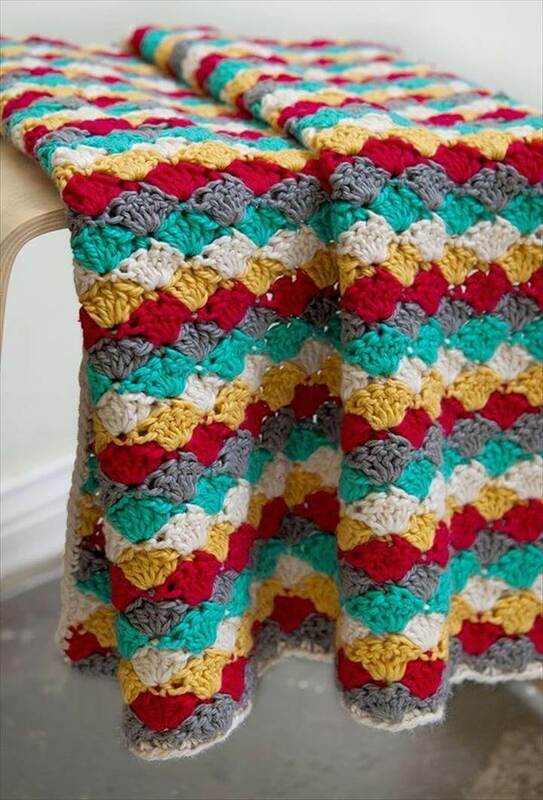 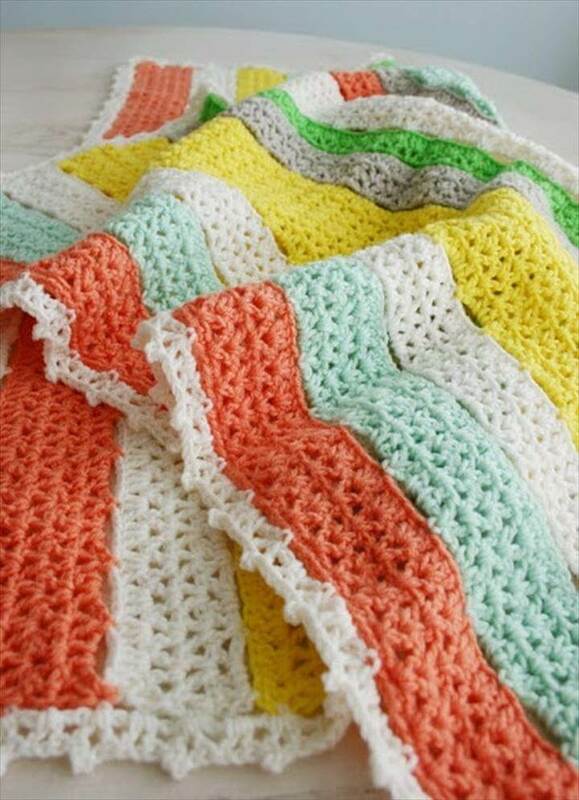 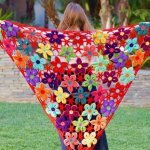 So here we want you to see these 38 DIY gorgeous crochet blanket patterns and ideas to pull over the super adorable and comfy blanket at night while going to sleep. 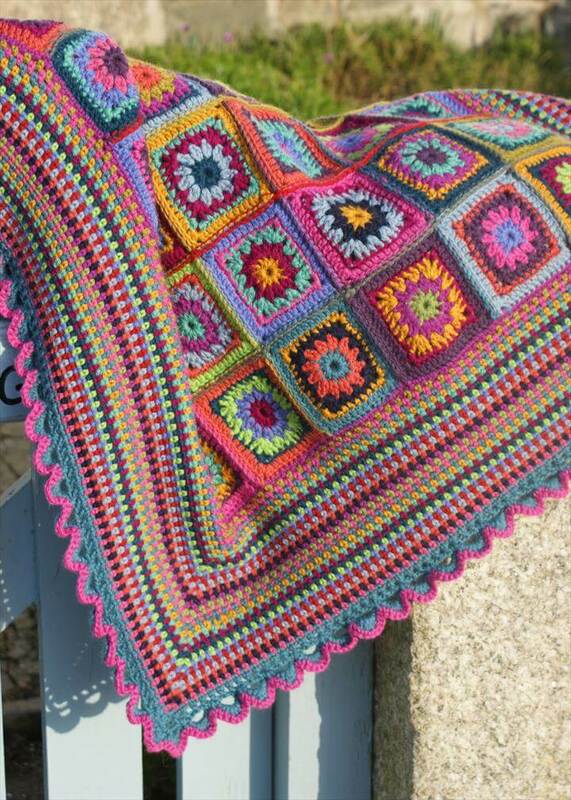 Peacock pattern, skull design, granny square, diamond stitch patterns, sun burst square patterns are just too adorable to drool over. 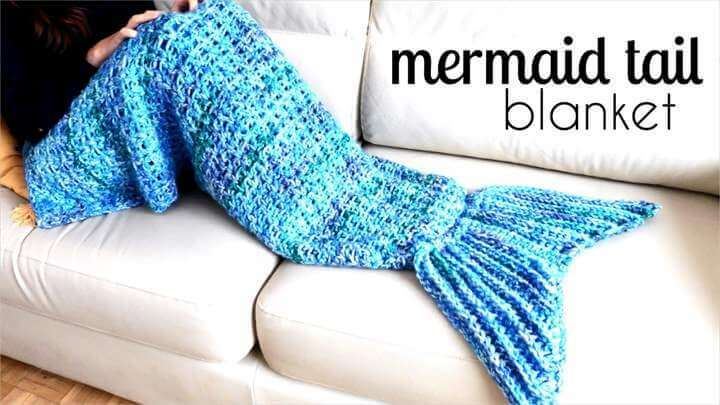 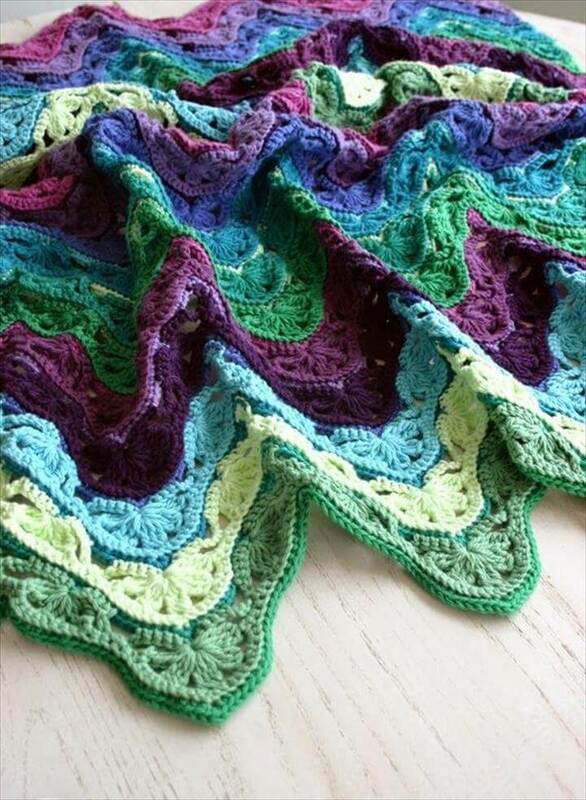 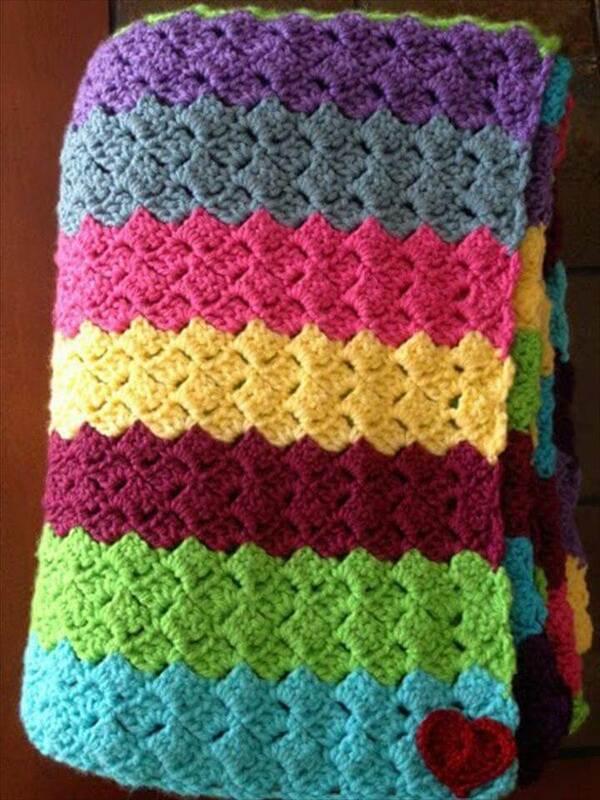 The eye catching mermaid blanket is just wow to look at and to get into while reading a book lingering on the sofa. 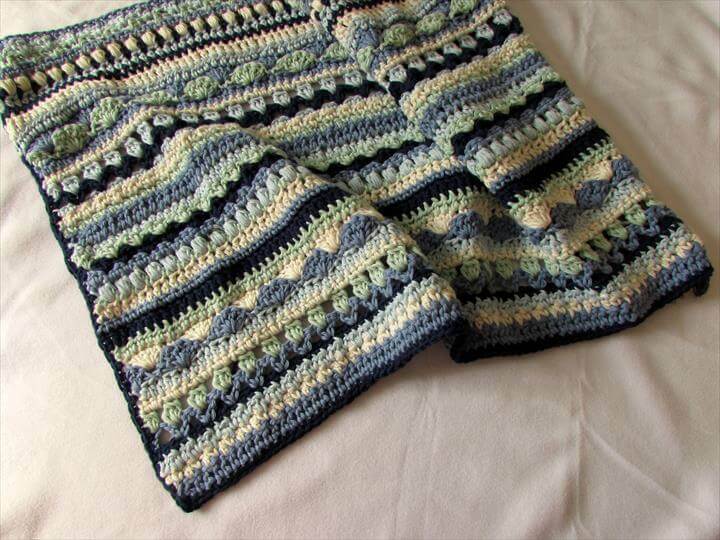 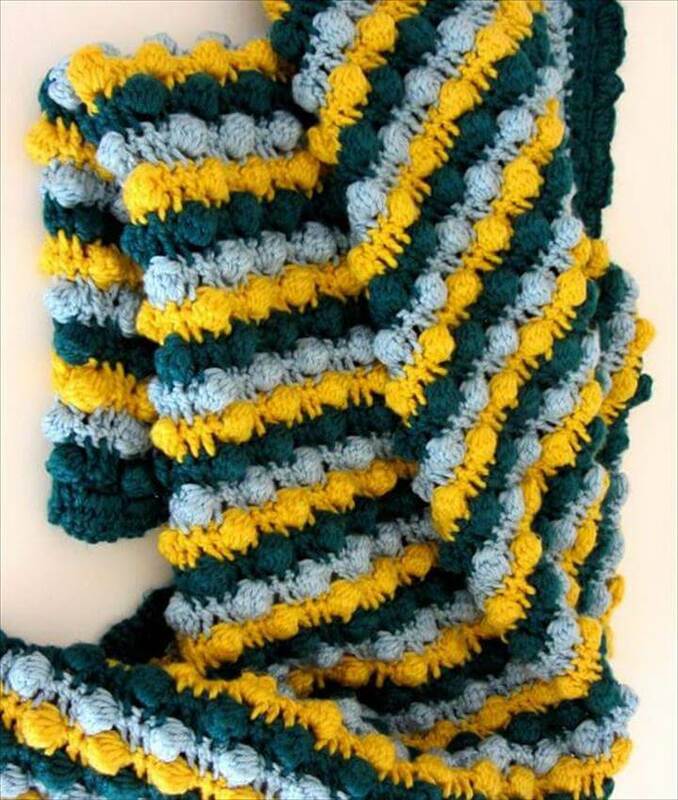 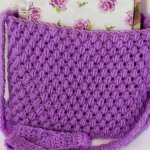 For the beginners the single stitch crochet blanket patterns have also been included so don’t forget to browse the exquisite crocheted blanket collection right below. 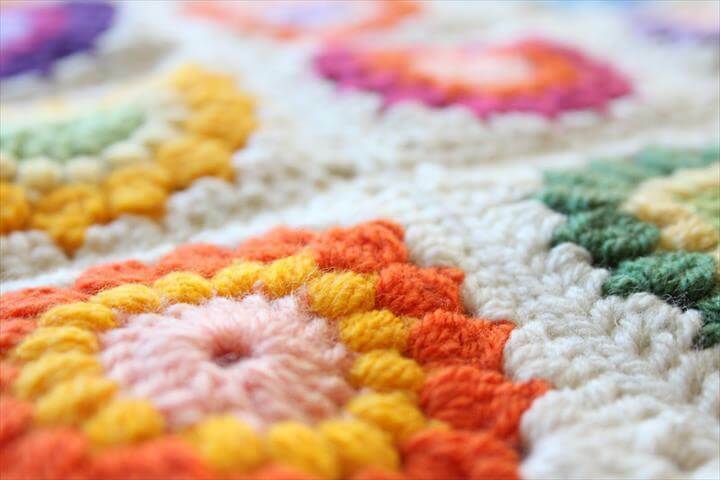 Choosing your favorite color scheme would add more style and beauty to your blanket making it look more a customized and personalized piece.